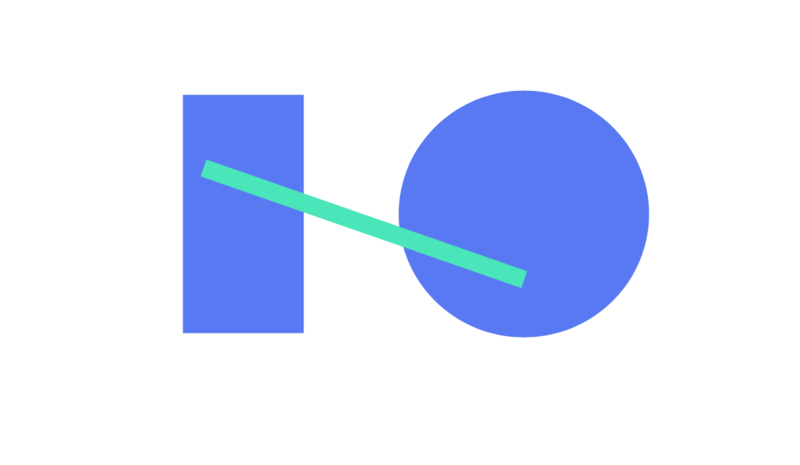 Google I/O 2017 developer conference will take place from May 17th through 19th. The Shoreline Amphitheater in Mountain View, California will once again play host to developers. Earlier today, Google started teasing developers by sending several riddles that eventually revealed the location to the Google I/O 2017 event. The Google Developers Google+ page posted the first hint leading to a GitHub repository with a set of coordinates. Next clue came from an unlisted YouTube video, again giving another set of coordinates. Then, a third puzzle pointed to a location in Poland, and finally, a fourth puzzle hidden in a corrupted image led to Thailand. Developers then started following these riddles that ultimately revealed the location and the dates of the Google I/O 2017. Quite a job, everyone! Folks at AndroidPolice reported that the riddles were eventually solved by a Discord channel that’s dedicated to solving puzzles. Assigning the name of the countries to positions on a chess board, while adding/subtracting from the letter values provided “L IN E THEATRE SHO RE AM P H I.” This is the Shoreline Amphitheater in Mountain View, CA. Google will hopefully make the details official, soon. It is expected that the company will once again use a lottery system to hand out passes. It’s the second time that the Mountain View tech leader will be holding its event outdoors, hosting to a bigger crowd thanks to the size of the new location. 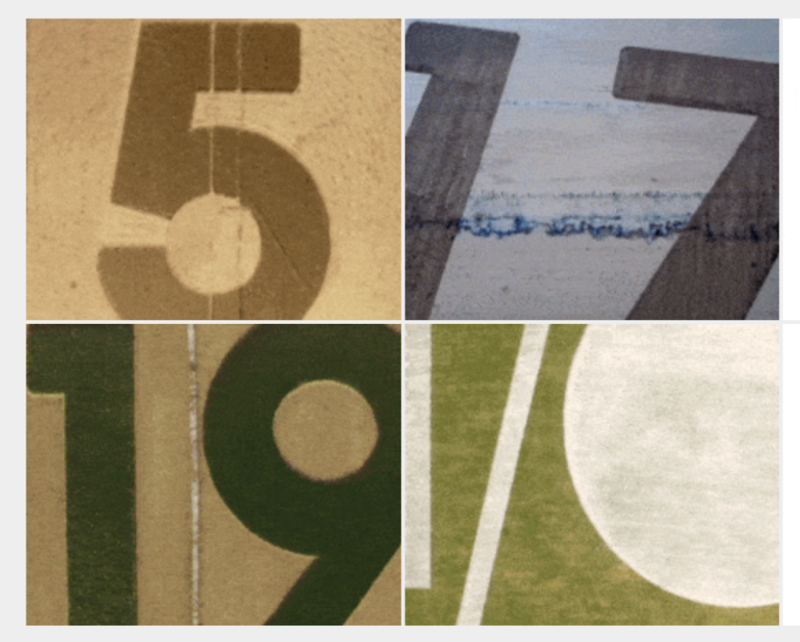 We are impatiently looking forward to what Google is going to talk about at this year’s Google I/O event. At last year’s developer conference, machine learning was the primary theme, as the company announced its Daydream VR, Home, and its assistant-focused Allo and Duo apps.